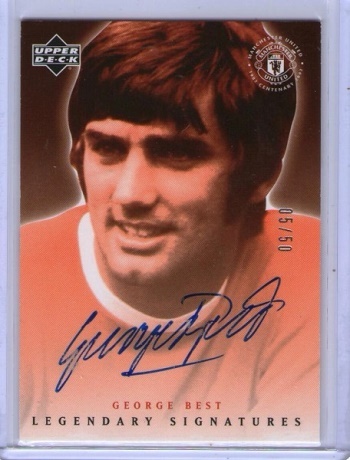 My Favorite Upper Deck Card Is…. 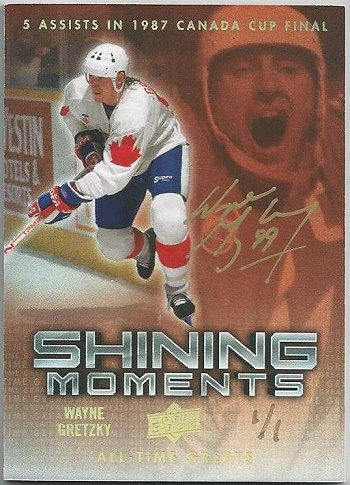 Recently we asked fans on Facebook what their favorite Upper Deck trading card was, and the responses kept flying in. From 1989 all the way to the present, almost each year was accounted for in the comment section. It was truly humbling to see the reaction and how over 300 fans took the time to tell us which card was near and dear to them. 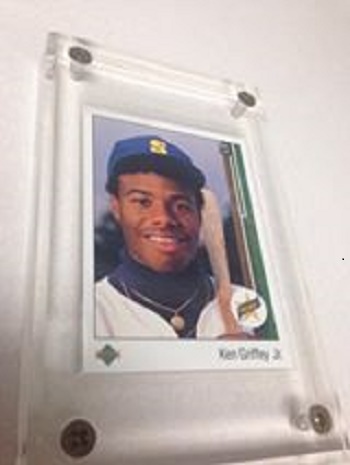 Cards from the classic Ken Griffey Jr. 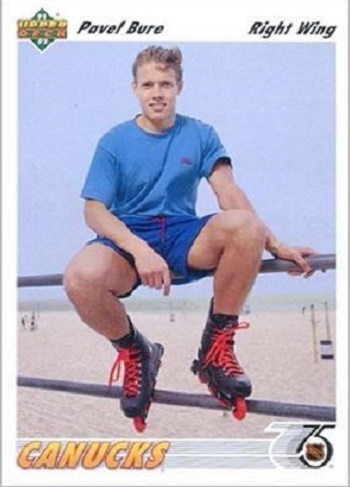 Rookie card to Pavel Bure of the Canucks in roller blades was mentioned as fan favorites. 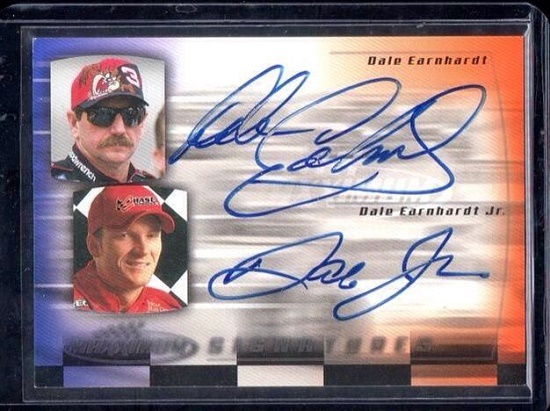 Take a look at some of the cards and comments posted by fans! 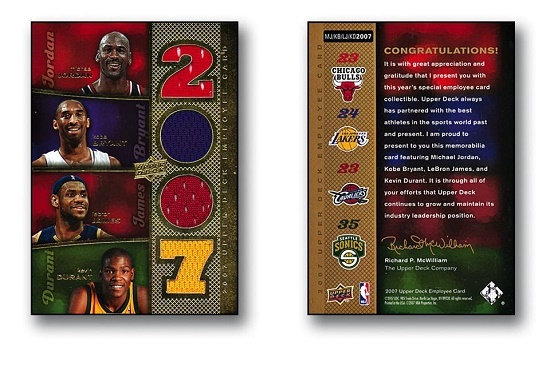 It begins with the 1989 UD set because of the superb photography. 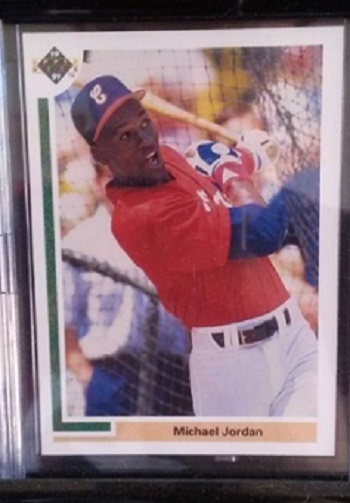 The Kirby Puckett card which includes Mark McGwire in the background is a personal favorite. The 1991 Matt Millen card stands out as well. It looks like he had just performed surgery with the amount of blood on his jersey.